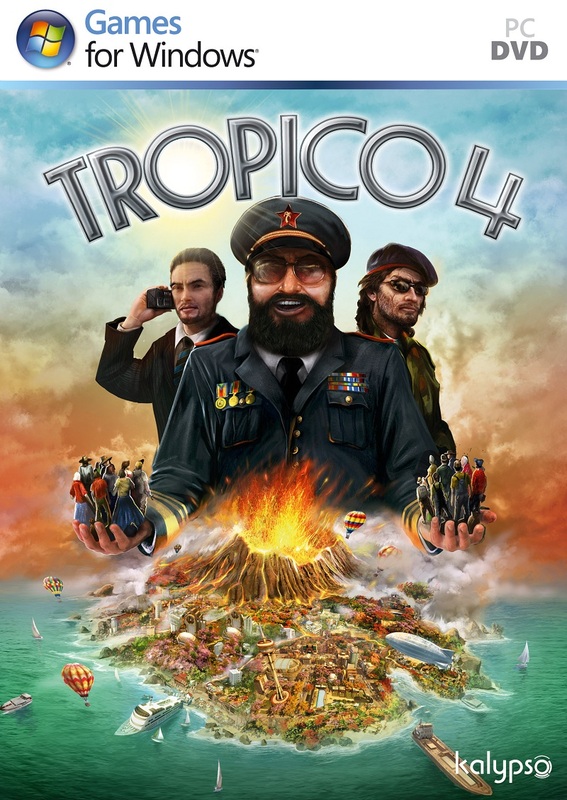 Tropico 4 is a video game developed by Haemimont Games and published by Kalypso Media. It is a construction and management simulation video game, which focuses around a city building simulation. Like the first and third game in the series, the game centers on a customizable main character by the title of "El Presidente" - the dictator that runs the island banana republic.